Insights and Inspirations: What Core Beliefs Do You Have about Life? We all have those personal affirmations or rock-solid core beliefs that mean something significant to us. They keep us going, raise us up, keep us grounded, and give us strength. What one thing do you tell yourself or what is your core belief that inspires you, gives you courage, and/or lifts you up, that you wish to share with someone else? We asked some of our WU World-Changers what core beliefs do they have, and what keeps them going each day, and we received some really inspiring answers! Read what they had to say, below. Be sure to connect with each one of them directly! “What core beliefs keep me going? One simple thing… FAITH! No matter what my challenges have been throughout my life, Faith keeps me going. Sure, I may struggle at times and my faith may falter, but it is always there, waiting for me. My faith gives me the wisdom to know that things will always turn out and that God has my back no matter what. Faith is the ability to believe without seeing. You can’t actually ‘see’ Love, yet you know it exists simply because you have felt it. “Life is beautiful and it’s what we make of it. Two things I rely on every day that uplifts me and keeps me going are an attitude of gratitude and affirmations. They keep me grounded and in the present moment. I give thanks to God/Universe/Divine power for all the things I have and the people around me that add love and joy to my life. This keeps me positive and appreciative of my present circumstances. It keeps me connected to God, the source of supply, and this helps me keep my mind from wandering off into negative thoughts like doubt and fear that bring me down. “The core belief that keeps me going is knowing that ‘The Universe Always has My Back.’ Whenever I doubt myself, start to worry or go down the proverbial ‘rabbit hole,’ I have to stop, take a deep breath, and then remind myself that Universe is always there for me. I just need to make a different choice and allow myself to get out of my own way. No matter how challenging I think things are, when I try to ‘figure it out myself,’ I end up creating more of a mess than if I just let it be and handed it over to the Universe. I remember a time when I was going through a major bump in the road. I sat in my kitchen with my hands raised to the sky and said, ‘are you even listening to me, I keep asking and I feel as if you are not hearing me.’ The next thing I noticed as I was looking out the kitchen window was something dropping from the sky and landing on the pavement outside the window. I sheepishly went outside. What had fallen from the sky was a Raven’s Wing, fully intact with its feathers. I looked up, there were no trees above where this had dropped. I humbly returned to my kitchen and sat down, and immediately heard the roar of laughter from spirit. Yes, indeed, they were hearing me and validated this in a very dramatic way. I got it, and I thanked them. Many people think of LIFE as something they have or is ‘theirs.’ However, life is not something you can have or claim ownership of, because it isn’t a thing and it doesn’t belong to you – YOU ARE LIFE. Once I realized this for myself, an appreciation for everything arose within me. My new belief transformed my entire view of life, and my personal experience of it. Thank you for joining us for this week’s Insights and Inspirations where our experts answered which core beliefs keep them going. Please join us next Monday for another installment of Insights and Inspirations, where our WU World Changers answer how they overcome feelings of guilt and shame! The Wellness Universe is filled with amazing people changing the world. 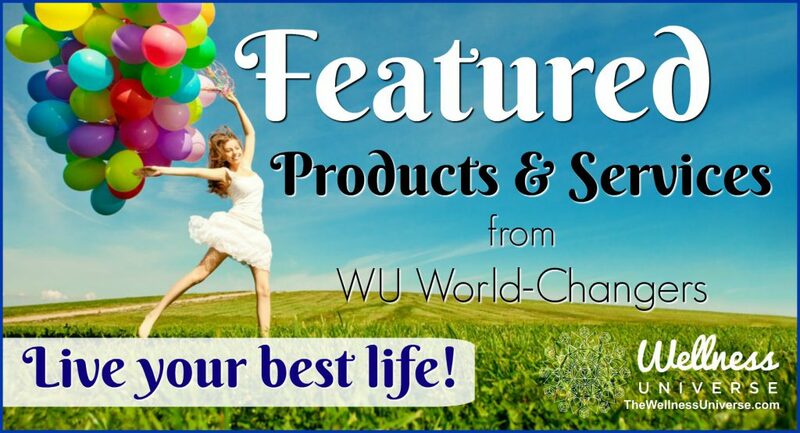 Become part of our community as our WU Friend today! How did this article make you feel? Leave your comments for our WU World Changers below. Please share this if you liked it. Thank you! 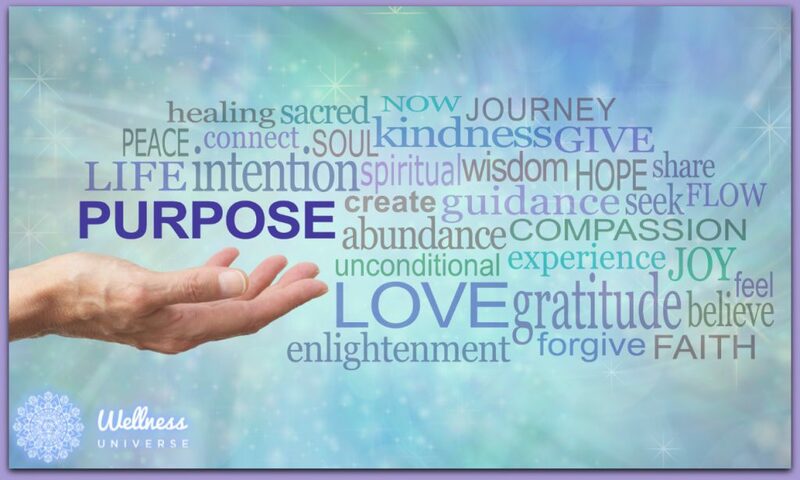 The Wellness Universe posts original quotes and inspiring interviews from our members. Each contribute to a better world through their missions, get to know them! Our members can be found in our Directory. Search the 7 categories of wellness at the top of the page, to find more inspiring members and their Facebook pages. Next articleVulnerability and Transparency: What’s the Difference?